Our Mountain Climbing Course arranges for clients to learn basic mountaineering skills.These courses are conduct many location of Nepal. Whether one is a total beginner or a rock solid climber, these courses offer something for everyone. We teach the novice enthusiasts as well as the amateur climbers. 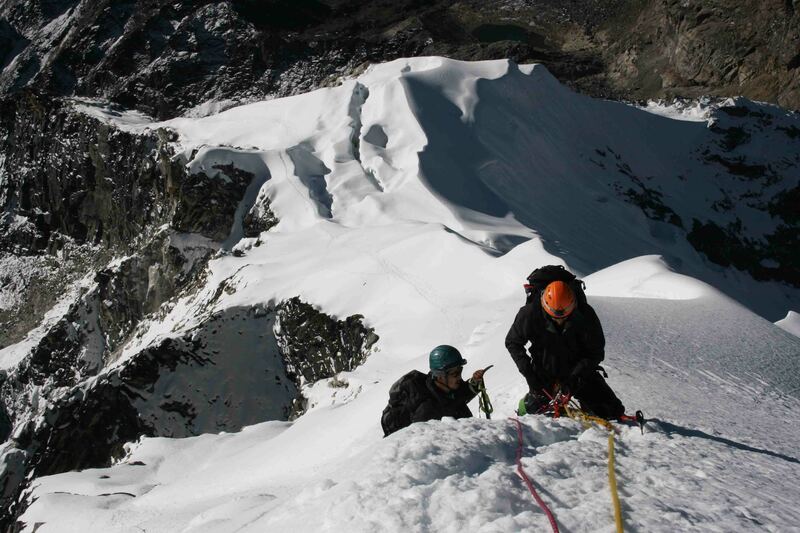 Our course includes all the key skills of Mountain Climbing. 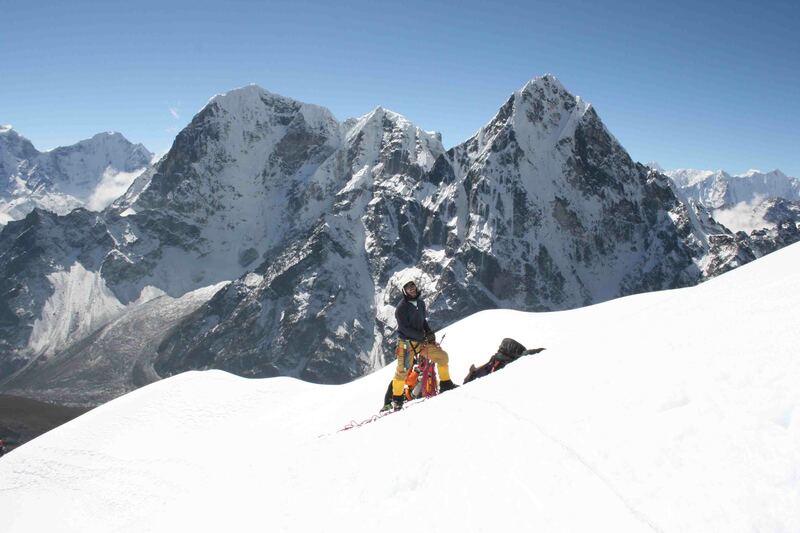 These courses will be teach my Nepalese Mountain Climbing instructors. Our Instructors are UIAGM qualified. We do have many level of Mountain Climbing courses. We also have many courses related to mountain climbing. Gurkha Adventures run all these courses. Mountain Climbing courses with GA is a lot easier than other companies due to affordable cost and more qualified instructors. 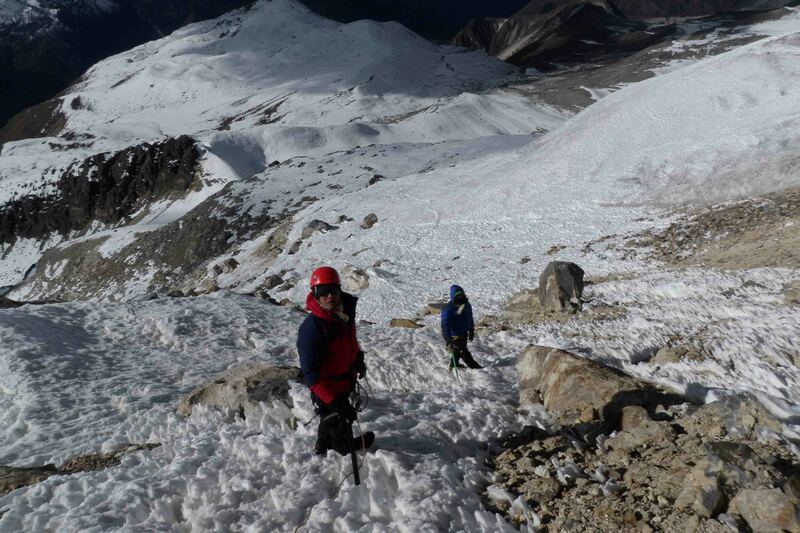 Most of the Gurkha Adventures instructors have many years of mountain climbing experiences from all over the world. Before joining basic mountain climbing course, one has to complete rock introductory course to qualify for the selection of BMC. Duration of courses are varies from 3 days to 4 weeks. 3 days course are only introductory course. This will not have any certification from NMA. This is only for the clients to get familiarized for trekking peak climbing. This course is for all as long as they are fit. All the student has to be cover by insurance. Insurance must cover helicopter rescue and medical. All the student must have their personal equipments. However technical equipments can be provided on request. These hiring equipment will cost on daily basis. Autumn season is best for basic course. Winter months Jan-march are best for the advance course and beyond. Please check with us for course date availability. 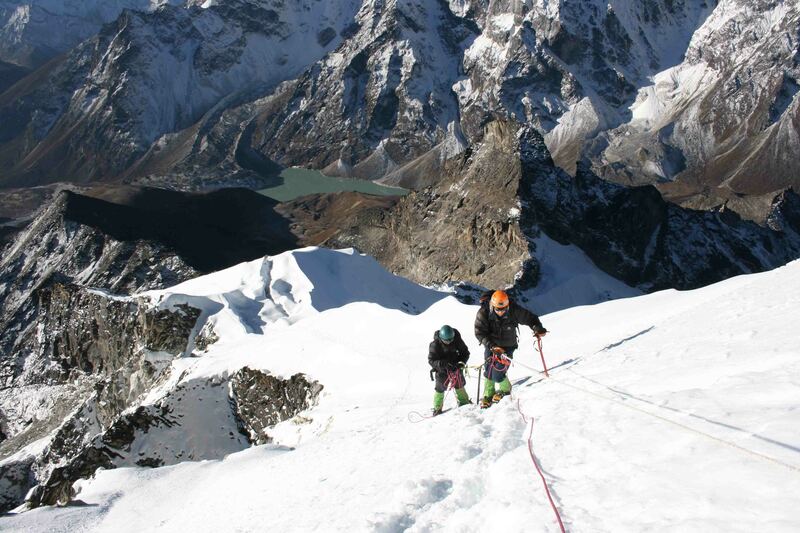 Also any other queries relating to mountain climbing course in Nepal.